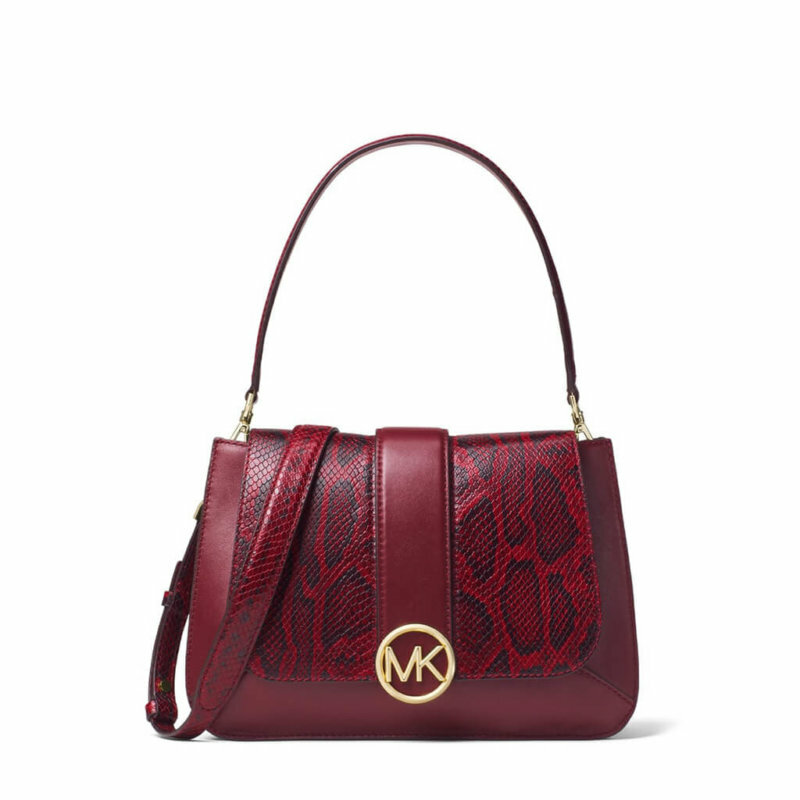 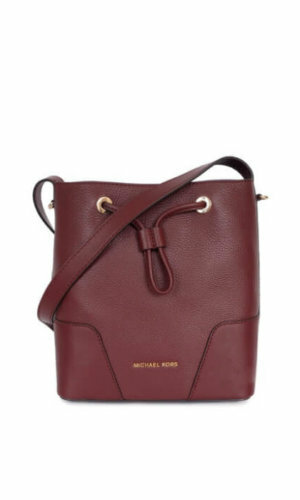 The Michael Kors Leather 30F8G0LF2N_534_OXBLD-MAROON shoulder bag is one that every girl needs, a timeless and versatile leather must have, there is no other brand to trust than Michael Kors. 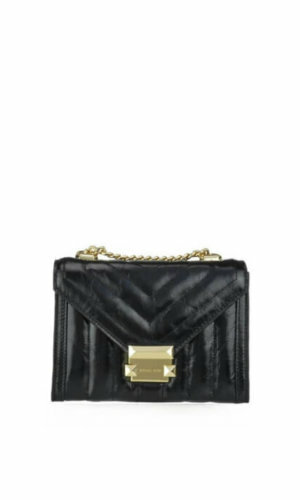 You can up your game looking chic with this classic handbag. 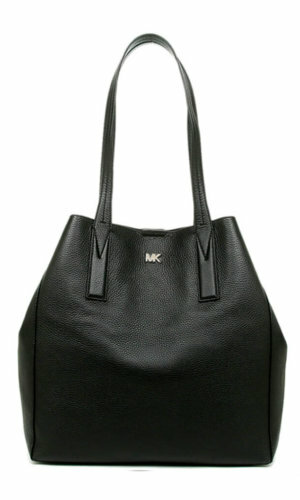 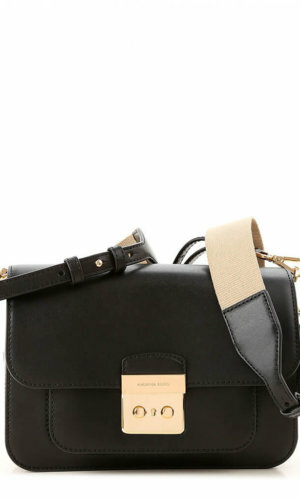 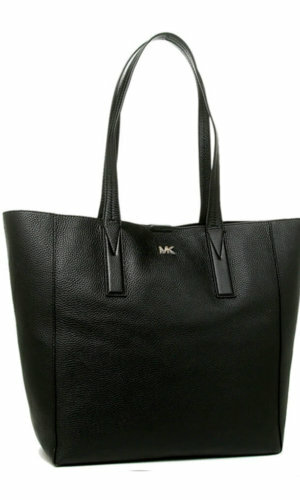 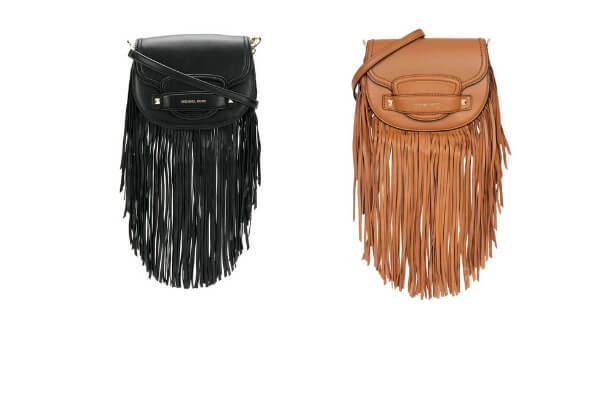 This bag is sophisticated and edgy.